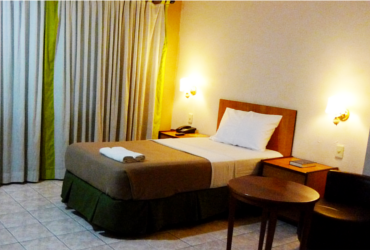 A basic room with a single bed perfect for the solo traveller. 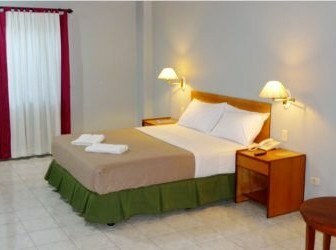 A comfortable room with a large bed good for visiting couples. 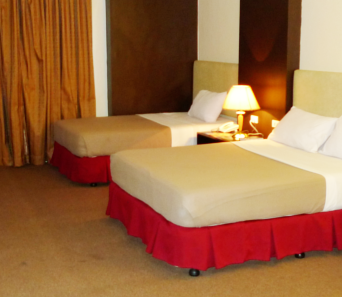 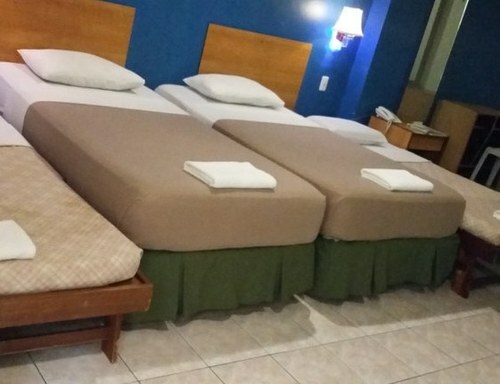 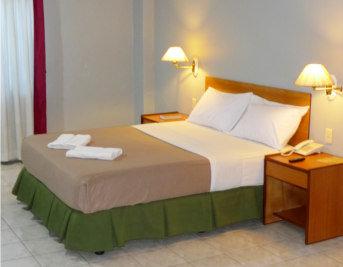 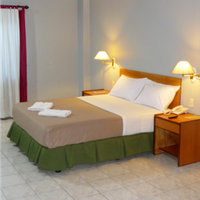 Our twin rooms feature 2 comfortable beds for you and your companion. 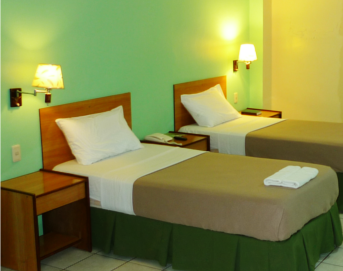 Our family rooms are perfect for large families who want to stay together.